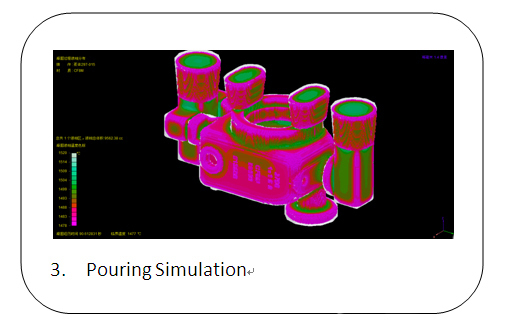 Hongtuo imported CAE system of Metal Casting simulation created by Huazhong University of Science and Technology. 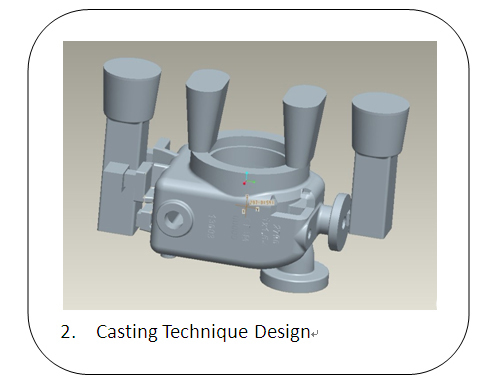 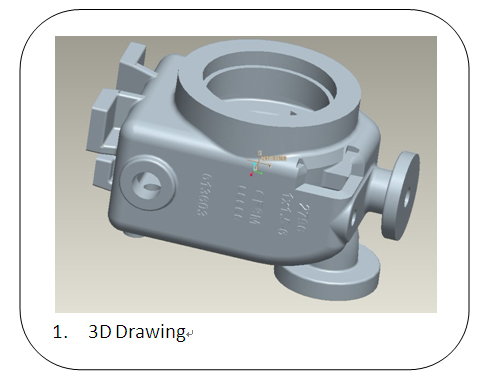 CAE is a professional system for evaluate and improve products and casting technique. 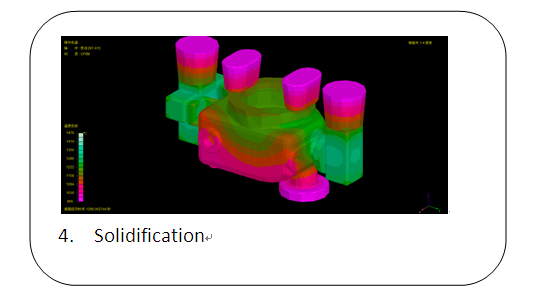 With the help of CAE system, casting engineer can precede Simulation Analysis and evaluate the quality in the process of flow, temperature field, the stress field before working out the industry casting. 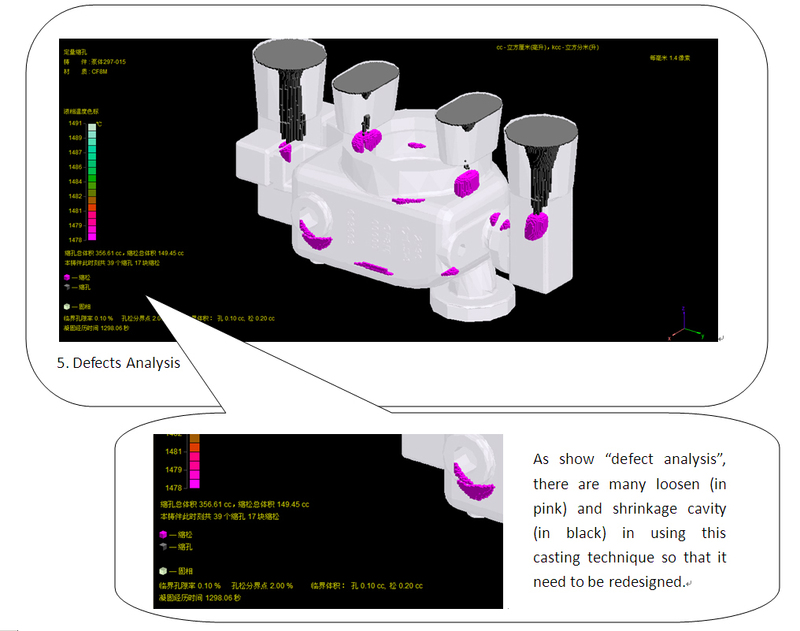 And based on this, foundry equipment parameters and Technology Scheme will be further perfect, research cost and time will be reduced accordingly.